Mother’s day is officially 2 weeks away. Shopping for that perfect gift can be a bit frustrating especially when we wait until last-minute. Are you fully prepared? 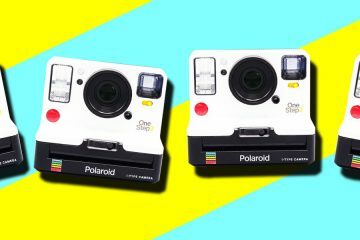 Today, we’re showing you the best Mother’s Day gifts to get mom. 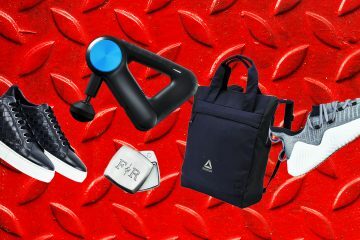 Our roundup features great items that fit any budget. It’s time to “Wow!” mom on Sunday May 14. 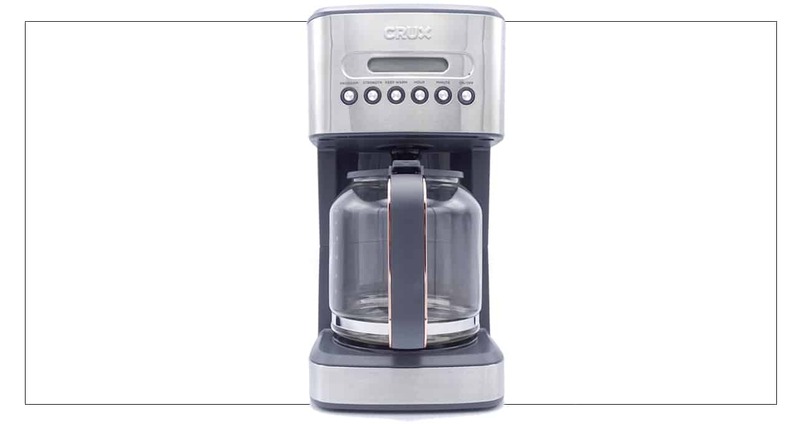 Help mom out with this gorgeous looking 14-cup coffee programmable coffee maker from CRUX. It’s jam-packed with a ton of helpful features like timer, reuseable filter, and a countdown clock. All it takes is a couple presses of a button to make that perfect pot of coffee. Coffee is not everyone’s cup of tea. Get it? 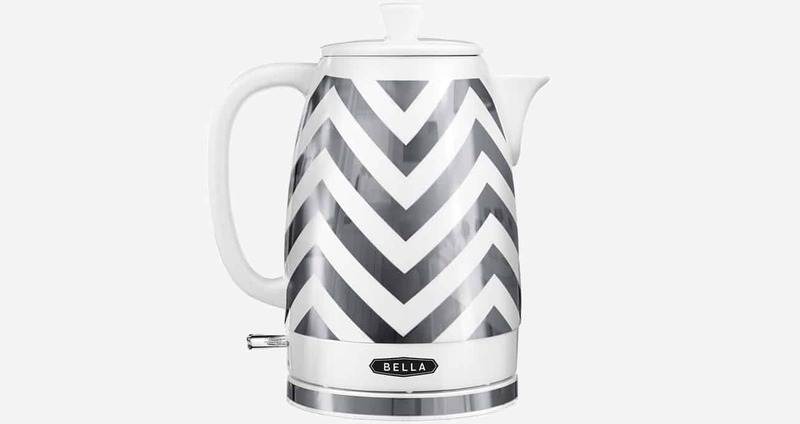 So, help make that perfect cup of tea with this stylish ceramic kettle. The chic chevron print makes any kitchen counter look good and the cordless feature makes it a breeze to move from the kitchen to table. 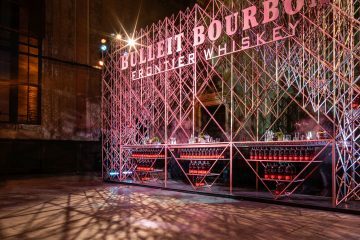 Mother’s Day is just around the corner, it’s never too late to celebrate with a weekend getaway! Insert Palace Resort’s Le Blanc Spa Resort. 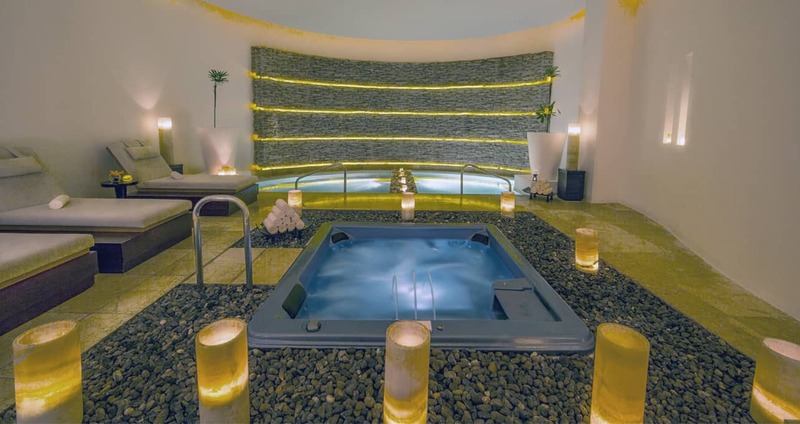 This spa sets the bar high when it comes to being pampered with 19 Le Blanc D’Or treatment suites, including 4 master suites with hydrotherapy tubs, 3 indoor couples suites, 10 multifunctional suites, 1 Golden suite and 1 Vichy suite. Cooking dinner every night can be a huge burden for mom. Help mom out by sending her fresh easy-to-cook meals via Hello Fresh. Their healthy meals take only a few minutes to prepare and taste delicious. They offer a ton of varieties to choose from like Pan Seared Chicken over Pesto Potatoes to Pad See Ew noodles. Candles help mom unwind after a long stressful day. Don’t get her any ordinary candle. 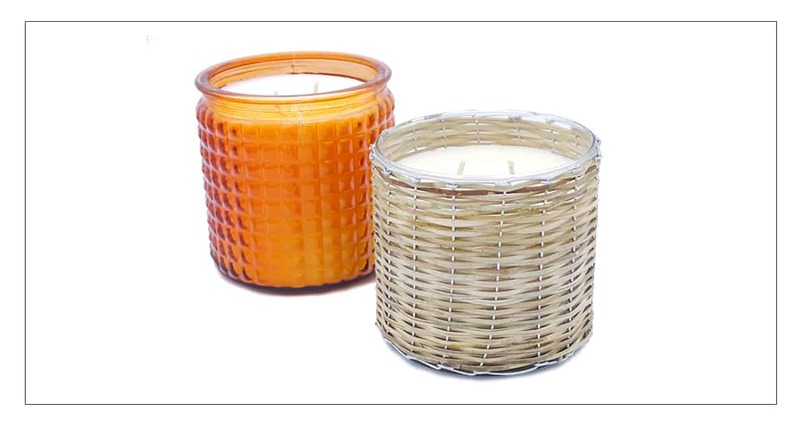 Instead, grab these stylish candles from Hillhouse Naturals. They smell and look amazing, making it the perfect gift that fits any decor. Sun rays can be damaging to the eye, so help protect mom’s eyes and while looking cool with a pair of aviator sunglasses from Under Armour. 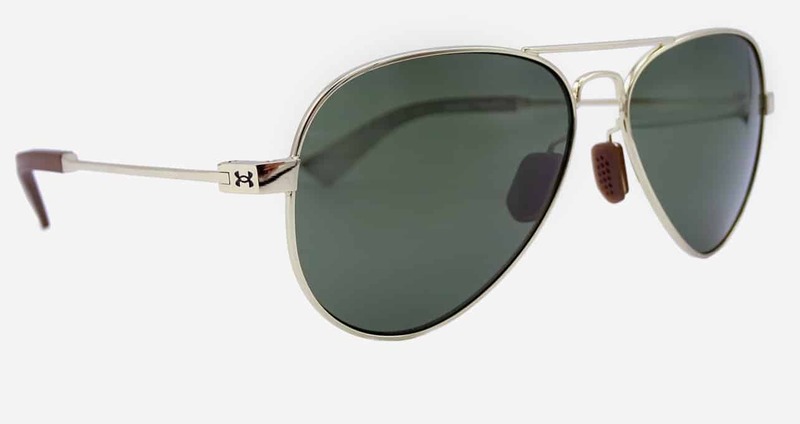 The lenses offer UVA protection and enhanced vision capability. The metal frames feel sturdy and offer adjustable nose pads. Every mom needs a go-to sweater that she can easily wear. This striped shawl collar sweater by Tommy Hillfiger will be her new favorite. It’s made of 100% cotton, so it’s easy to care for and offers two hand pockets. Make sure mom never deals with chapped lips again! Insert the nourishing lip balm by Love + Sage. Made of non-toxic ingredients, Love + Sage lip balms leave lips feeling smooth and hydrated. 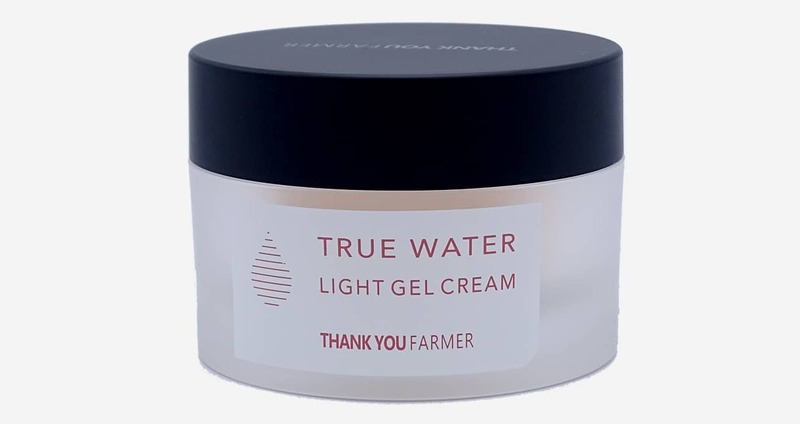 Look like a skin expert by grabbing this light gel cream from Thank You Farmer. It offers a light formula that mom will enjoy. It helps leave skin feeling and looking rejuvenated while fighting the signs of aging. Tell your mom she can finally close her eyes and wake up with glowing skin. 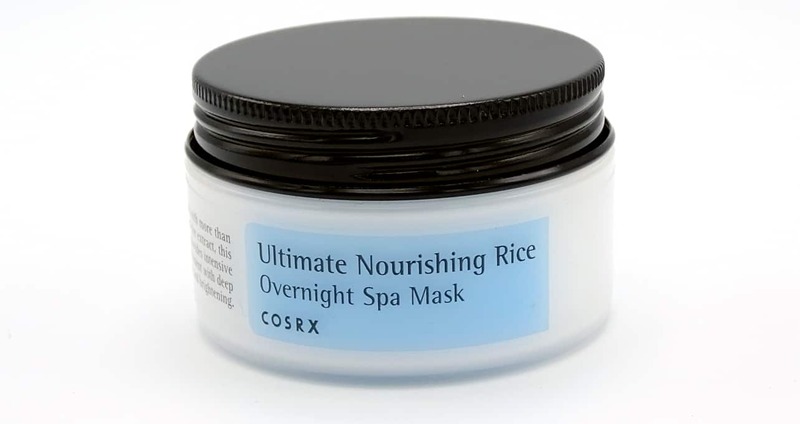 That’s exactly what she’ll see when you give her this overnight spa mask by COSRX. It’s made of 65% rice extract to help moisturize and soften skin while mom catches up on some sleep. This artisanal beauty box is filled with crafted luxury. 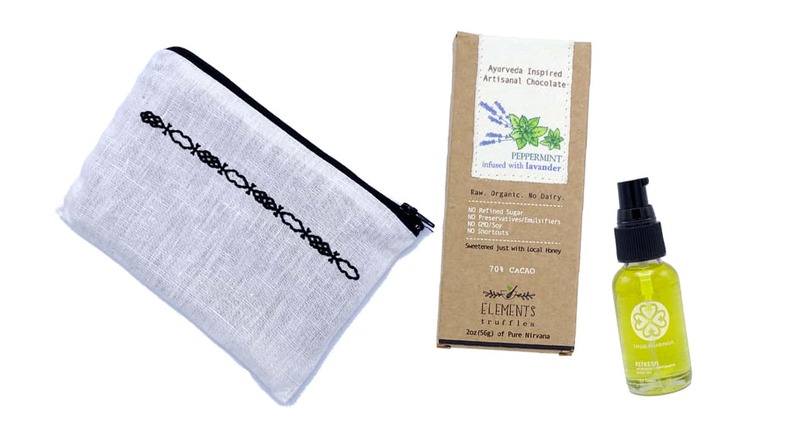 It includes raw organic chocolate that is infused with a super food that helps balance the elements of the body. It also contains a deeply hydrating oil all-purpose and gorgeous silk-clutch. Give flowers that actually last. Brighten mother’s day with this flower pillow by Face Chairs. It’s bold print and color will brighten any room and will maintain its shape after many uses. Wilted flowers are a thing of the past. 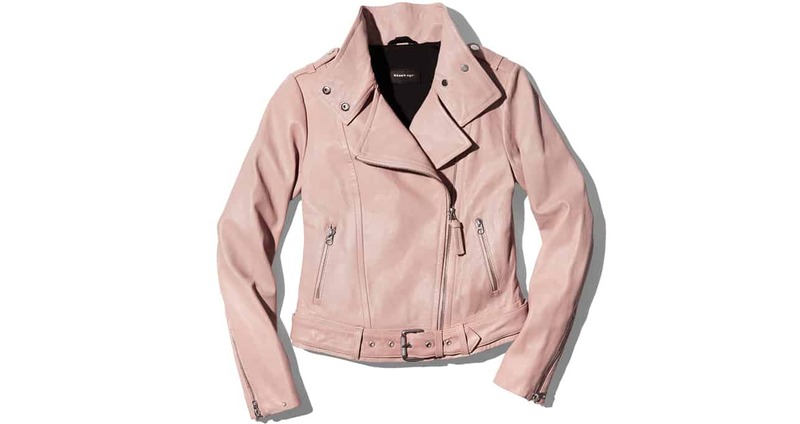 Keep mom looking stylish by giving her this pink leather moto jacket by Mackage. It’s exclusively available only at Bloomingdales. The long sleeves with zip-closure and the light color will make your mom look like a chic rockstar. 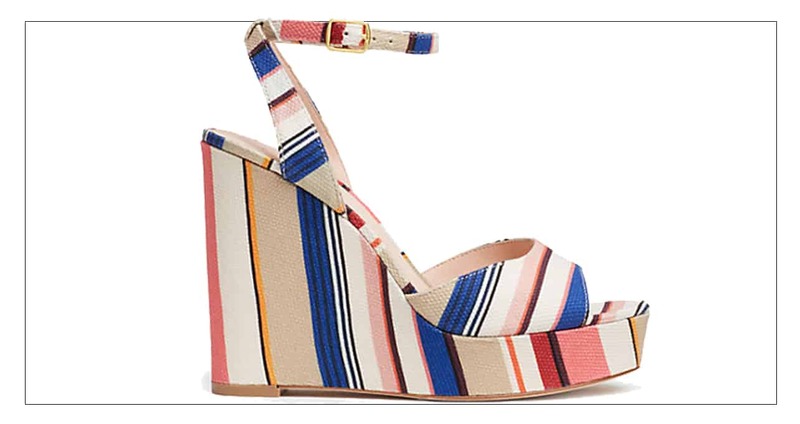 For the mom that doesn’t mind standing tall, grab these striped wedges by Kate Spade. They are the perfect companion for Summer and pack a bold punch when it comes to style. 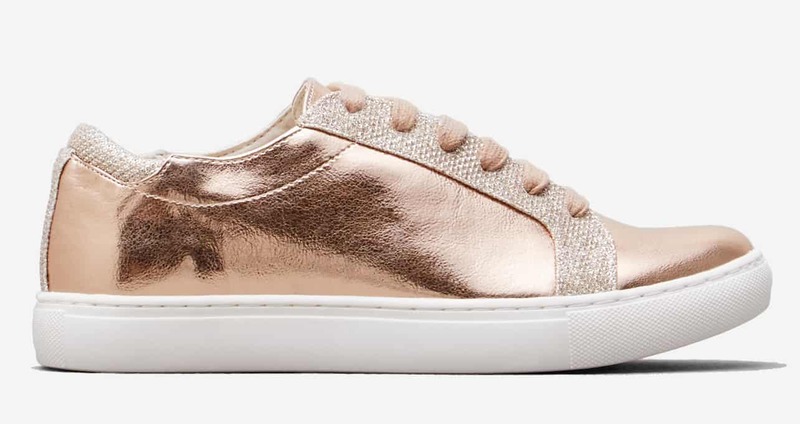 These gold sneakers offer a classic way for mom to step out this Summer. They offer comfort and a two-toned fabric design that is sure to make mom feel like a star. Ask any woman and chances are that they have heard of Philosophy. This Purity Made Simple Face Mask is out of this world. 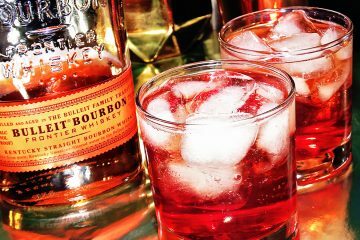 Whether or not your mom has tried it, guarantee that she is fully stocked. Trust us, she’ll thank you a million times for making her skin look amazing. Dude, don’t let you mom run around the house in an old sweater. Make she sure’s always on point in her loungewear by grabbing this ultra-chic crew neck sweater by American Made Supply Co. Whether mom is lounging on the couch or has a quick errand to run, this will be her new favorite sweater. From entertaining guests to a casual night in, these single serve stackable premium wine cups will make any mom happy. Not sure what flavor? Well, they offer several including Pinot Grigio and Rose. 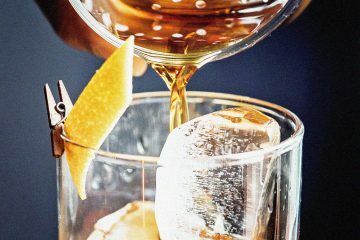 Why not grab them both and make sure mom has a good night. 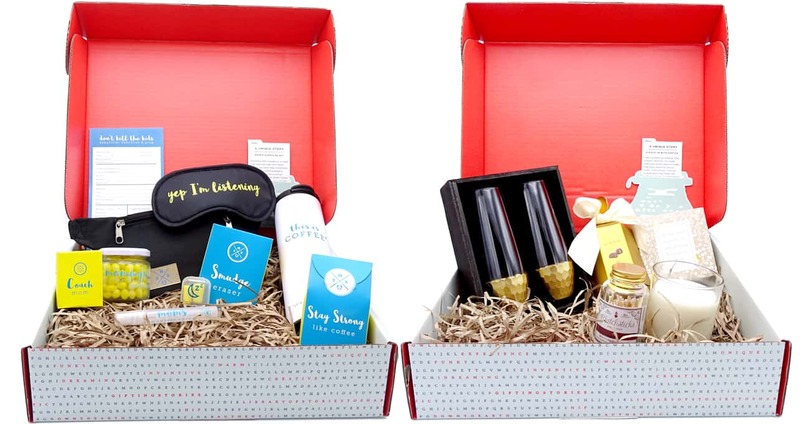 The gift boxes by Thoughtfully will literally do all the work for you. They are packed in a way that makes the receiver feel like every single detail has been carefully executed. Whether you’re helping to celebrate a first mother’s day or mother’s day for the 50th time, this gift will make mom shed a tear of joy. Our mom deserves to be a queen for a day, right? That’s exactly how she’ll feel when she wears this Queen necklace by Accent. This emoji charm pendant is a great way to layer necklaces and help mom celebrate being the center of attention. Help mom unwind by giving her a spa-like experience at home. 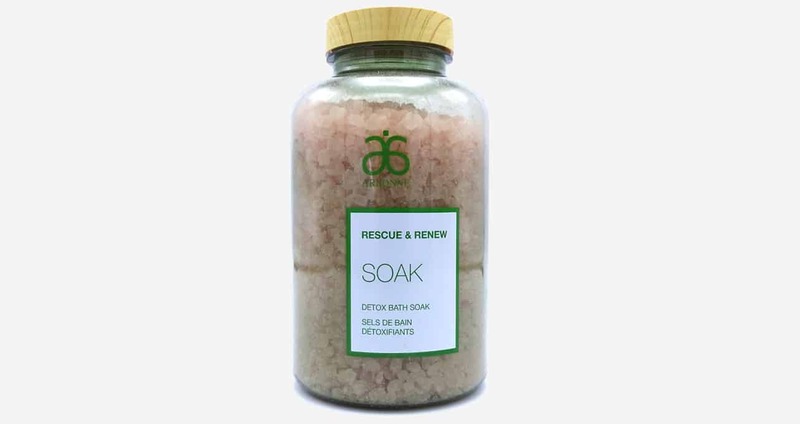 This detox bath soak by Arbonne quickly dissolves and will leave her feeling radiant. The sea salt crystals help cleanse the body and remove impurities so that she feels smoother, vibrant, and stress-free. Give mom that ultimate looking skin with this Rescue & Renew Mask by Arbonne. It’s packed with a creamy French pink clay formula to draw out impurities leaving skin looking hydrated and radiant. Another solid skin option for mom is this MadeCera Cream. This gentle hydrator helps increase skin moisture and reduce the appearance of fine lines. It also helps sooth inflammation and calms redness while visibly lightening dark spots.